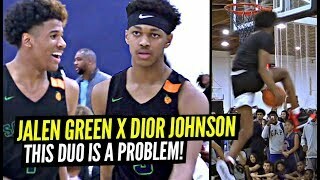 Ballislife is here to provide all hoop heads with the best exclusive high quality footage & mixtapes of the top high school prospects & future nba stars, college players, top streetballers, NBA pros and just the best basketball videos on the net in general. 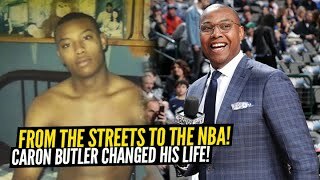 Ballislife is also a fast growing brand that's quickly turning into a movement around the nation and even around the globe. Download the official Ballislife iOS app below in our links! 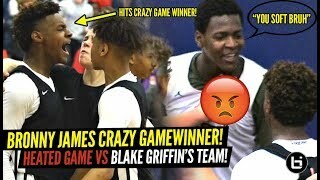 Bronny James CRAZY TRIPLE OT GAME WINNER VS BLAKE GRIFFIN&#39;S TEAM!! RESPONDS TO HEATED OPPONENT! 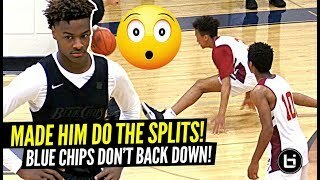 Bronny James BROKE The Defender&#39;s ANKLES BAD!! 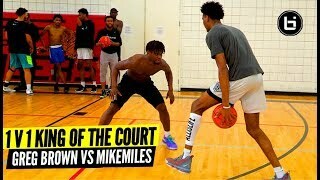 Blue Chips vs FORMER TEAMMATE!! 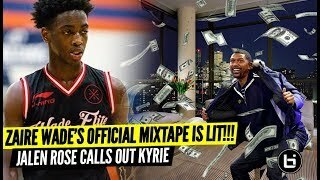 Bronny James 1st 360 DUNK!! 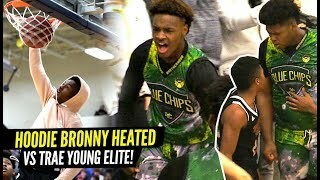 Bronny Gets HEATED vs Trae Young&#39;s Team! 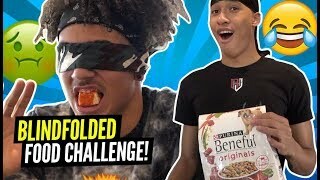 Blue Chips Put To The TEST! 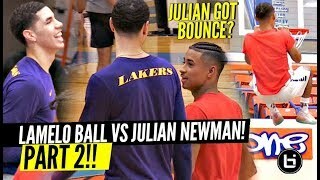 LaMelo Ball Has ANOTHER BROTHER! 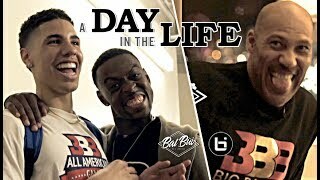 Day In The Life w/ Ball In The Family&#39;s Hollywood Ray! 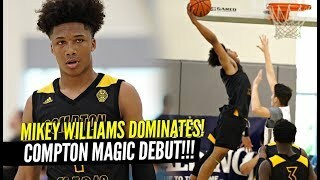 Mikey Williams & His 8th Grade Squad Beat HIGH SCHOOL VARSITY TEAM!! 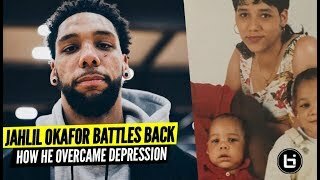 They Can&#39;t STOP JAHZARE!! 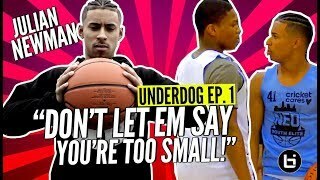 &quot;Your Ranking Doesn&#39;t Matter&quot; Basketball Motivation! 100% REAL TALK! 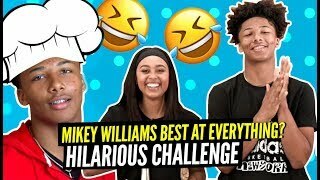 Mikey Williams Becomes CHEF SLIME & It&#39;s STRAIGHT COMEDY! 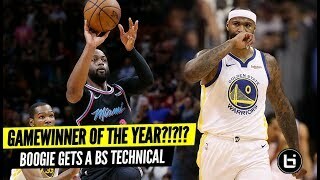 His Favorite Player Is WHO!? 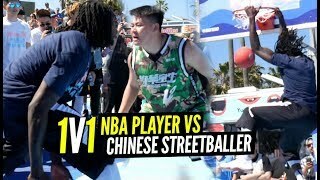 LaMelo Ball BATTLES 5&#39;9&quot; PG Sahvir Wheeler in 1st Ever BBB All American Game!! 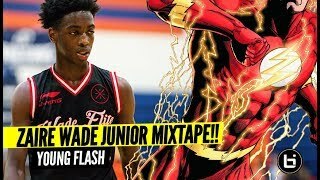 CRAZY HIGHLIGHTS!! 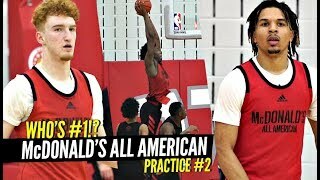 1 v 1 King Of The Court McDonald&#39;s All American Edition!! 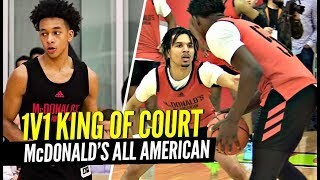 Cole Anthony, Tre Mann & more! 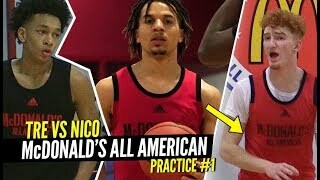 Nico Mannion, Cole Anthony & Tre Mann GO AT IT at 1st McDonald&#39;s All American Practice!! 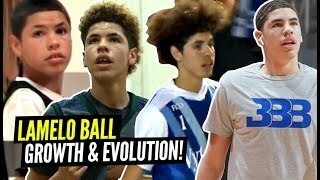 LaMelo Ball&#39;s Incredible Evolution Through The Years! From 5&#39;5&quot; to 6&#39;7&quot; In 4 Years! 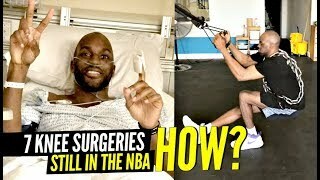 The NBA&#39;s Highest Flyer Is A Bigger Gamer Than You!! 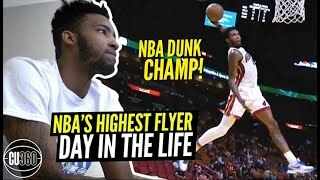 Derrick Jones Day In The Life! 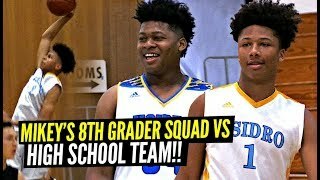 LaMelo and Zion Will Pull Up From Anywhere!! 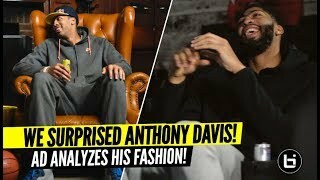 Does James Dolan Know Who&#39;s On The Knicks?? 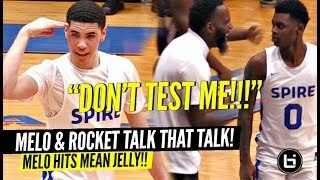 LaMelo Ball &quot;DON&#39;T TEST ME&quot; Melo & Rocket CLOWNIN&#39; On Defenders & TALKIN TRASH In Semi-Finals!! 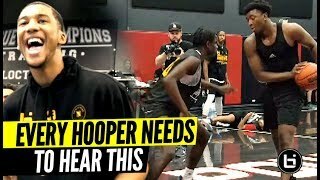 Mikey Williams Makes It Look EASY in 8th Grade All-Star Game!! Mikey Droppin&#39; DIMES! 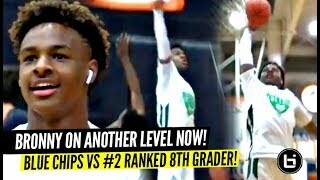 Chino Hills vs Mayfair EPIC STATE PLAYOFFS w/ LaMelo Ball Watching!! Josh Christopher 44 Points!! 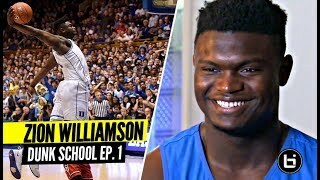 Why Are Zion Williamson&#39;s Dunks So Impressive?! 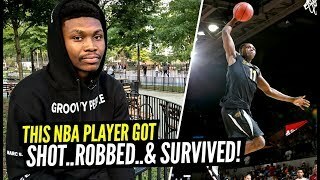 Pro Dunker Reemix Breaks It Down!